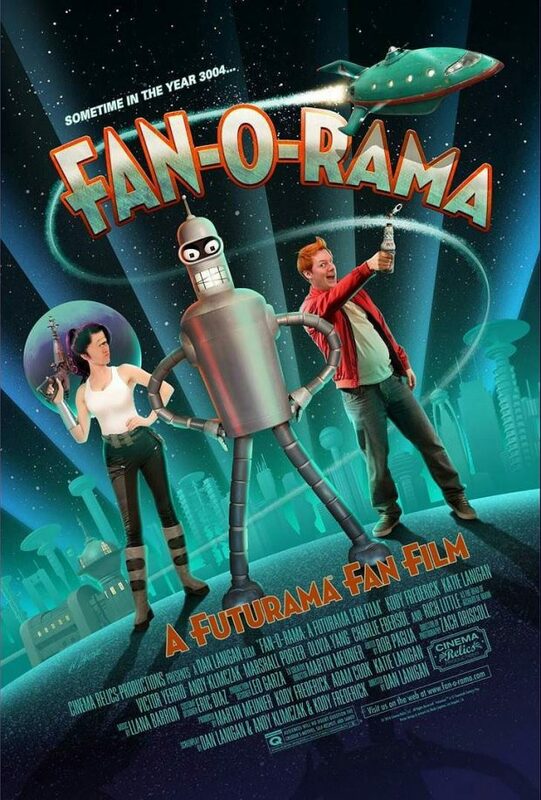 This fan-made Futurama movie, titled Fan-o-Rama, looks pretty darned awesome. It looks great. It gets everything right in this newly released trailer. And that is why it is so creepy. The aliens look so good and like the animated version, they’re sorta creepy. It’s actually the humans who look really weird here. Welcome to the uncanny valley. Especially Professor Farnsworth and Leela. However, the whole thing just works, as if the animated show became real. If you are interested in this project, as I now am, you can head over to the official website for updates. This looks really great for a fan film done with a limited budget, and none of the original voice actors.